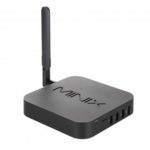 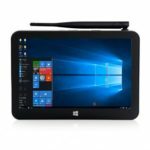 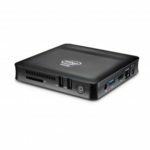 This mini PC is equipped with Win10 + Android 5.1 dual OS, Intel Processor X5-Z8350, up to 1.92 GHz CPU and 2GB RAM+32GB ROM. 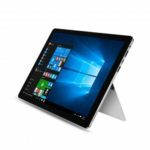 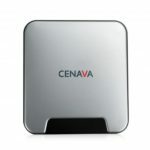 It has exceptional connectivity capabilities with 2.4G WiFi and Gigabit Ethernet. 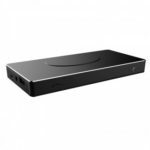 You can enjoy brilliant HD 1080P video playback with this mini PC.